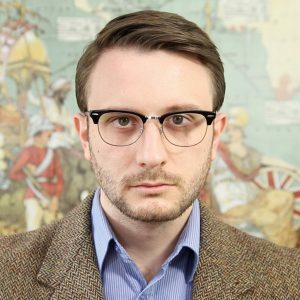 From a working class town in Lancashire, Jack Buckby is a political activist, author, and former political campaign manager and candidate. 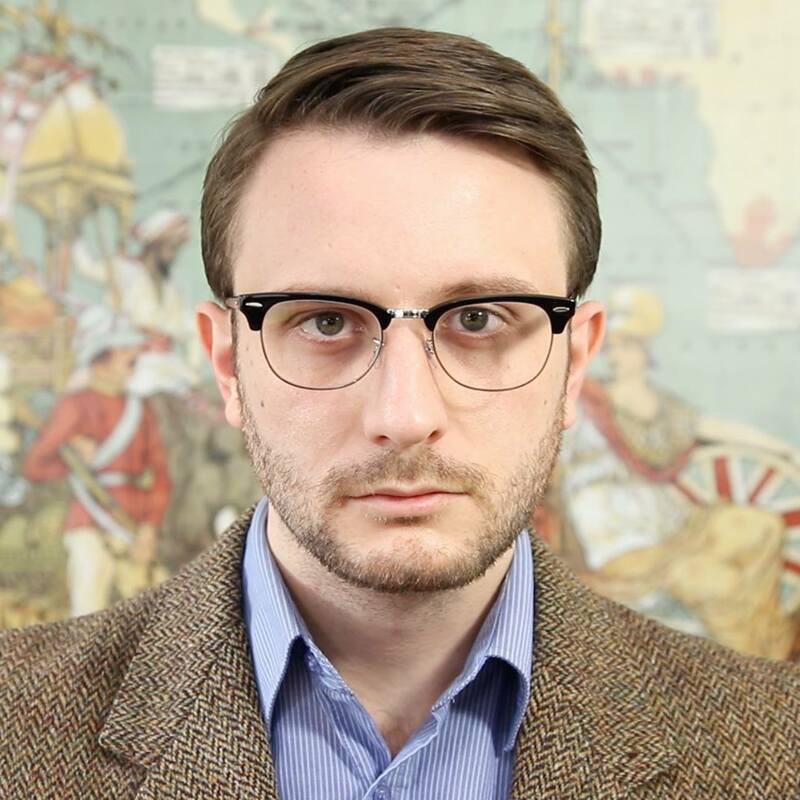 Jack has spent almost a decade in the political spotlight, campaigning against Islamic extremism and mass immigration, and voicing the opinion of normal people on the national stage. Now, Jack writes books and reports on Westminster, Brexit, and British politics from London.